Our construction industry services lay the foundation for profitability and growth. 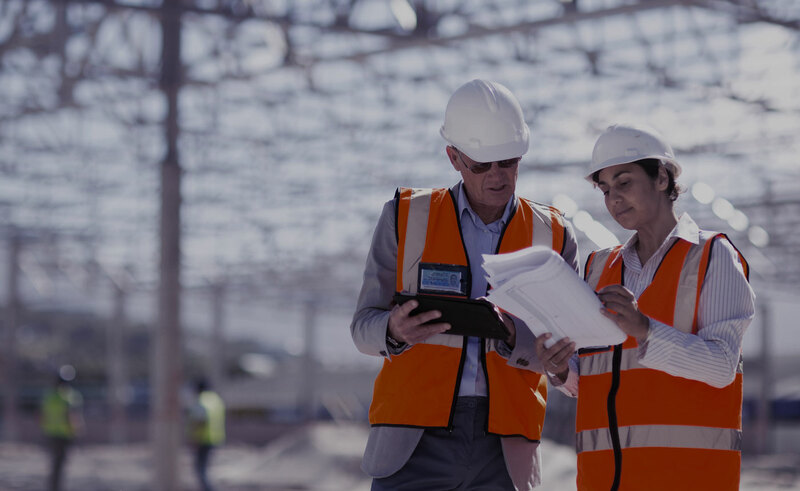 Sax understands the dynamics and unique challenges of the construction industry, and has the experience, dedication, and expertise to help clients maximize their growth and earnings potential. The firm has provided accounting, tax and consulting services to the construction industry for more than 60 years, serving emerging market, large ENR 400, specialty, general and heavy/highway contractors. Services include audit, review and compilation of financial statements; tax preparation and proactive tax planning to meet clients’ financial objectives; and internal control studies to assess their current accounting processes and advisory services. 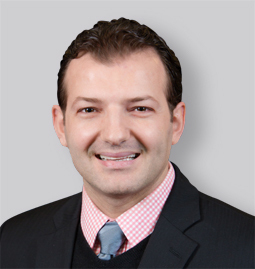 Ermal joined Sax in 2002 and has more than a decade of accounting, auditing and financial management experience serving clients in the firm’s Construction and Financial Service Industry Groups. He coordinates and oversees the activities of both teams, including staff training, development of efficiencies, and organizing seminars and discussion groups on latest technical developments and important issues. Ermal speaks frequently at firm and industry-sponsored events on various topics and has also been published in widely-circulated business publications. Ermal is a Certified Public Accountant in New Jersey. 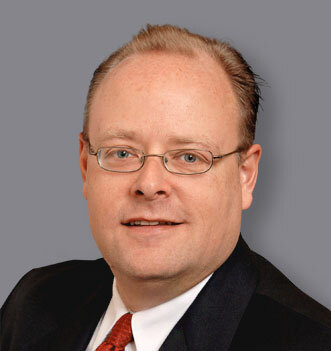 Member of the American Subcontractors Association of New Jersey, Inc.
Michael Curry, CPA, CCIFP joined Sax in 2015 as a Partner in the firm’s rapidly growing Construction Industry Service Group providing accounting, auditing, tax, and advisory services that meet the unique needs and challenges of the construction industry. He has over 20 years of experience servicing CM’s; general contractors including civil, interior, heavy highway, and site work contractors; subcontracting trades; and construction equipment and leasing companies. 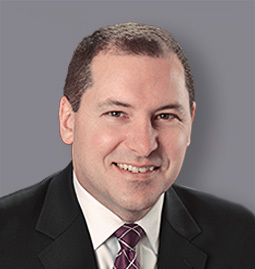 Michael’s expertise includes audit, review, compilation and tax accounting and advisory services to the firm’s construction clients as well as consulting and presenting on such topics as: best practices in auditing and preparing construction financial statements, construction accounting, analyzing financial statements, business management, cash flow management, detecting construction fraud, and fiscal and integrity monitoring. 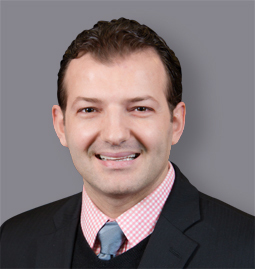 Michael is a Certified Public Accountant in New Jersey and New York. Michael is a life-long resident of Atlantic Highlands, NJ where he donates his time as a little league coach and volunteer, presently as an appointed member of the Atlantic Highlands Environmental Commission. 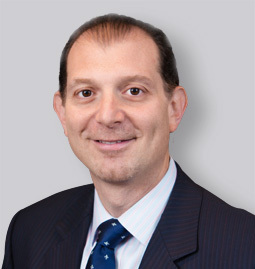 Joseph joined Sax in 1995 and was appointed Co-Managing Partner in 2015. 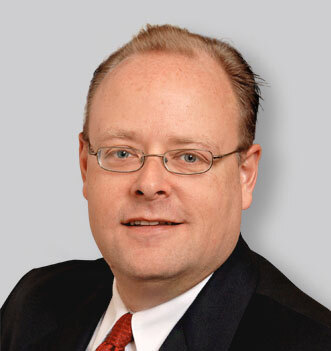 He is responsible for leading Sax’s strategic growth initiatives, staff development and overall management of the firm. 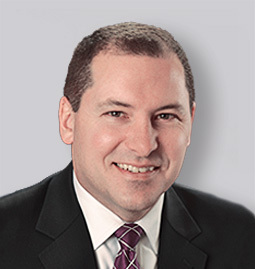 Joseph has 20 years of experience in accounting, auditing and tax services, most recently serving as Partner-in-Charge of the Sax Construction Industry Service group. In this role, he specialized in helping general, heavy-highway and specialty-trade contractors build more profitable and valuable companies. Joseph is a Certified Public Accountant in New Jersey. 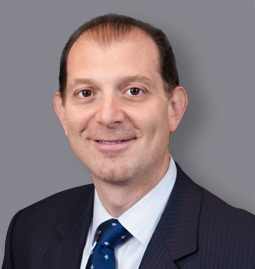 A resident of Warren Township, he enjoys spending time with his family, playing golf, and is an avid Yankees fan.